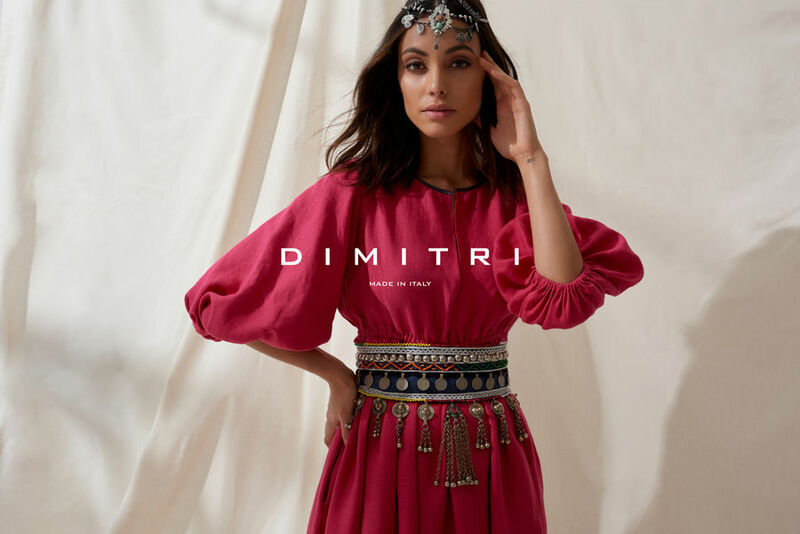 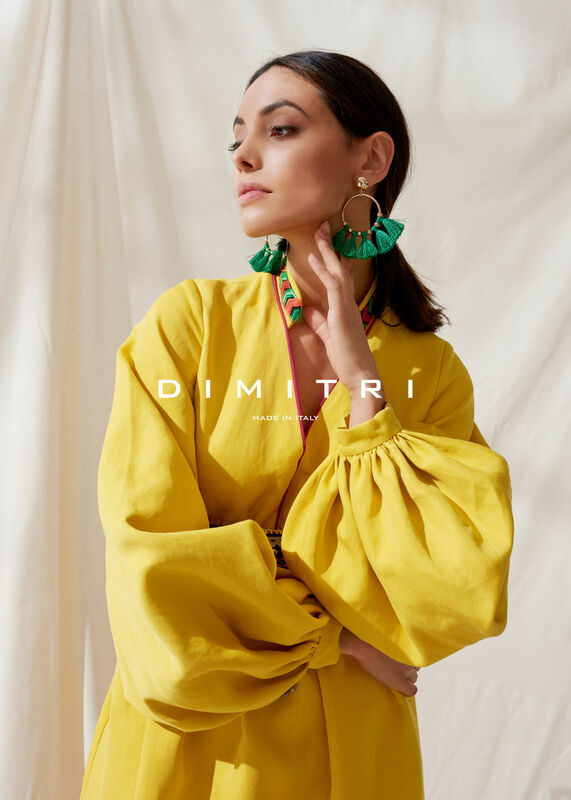 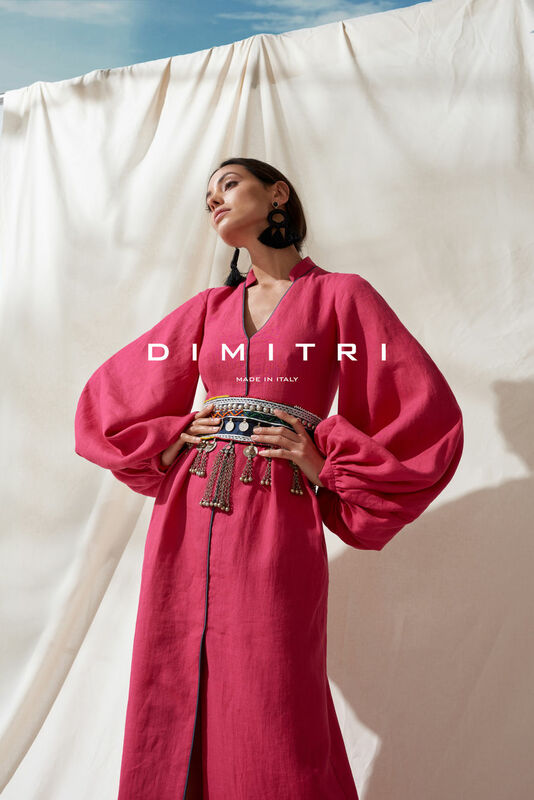 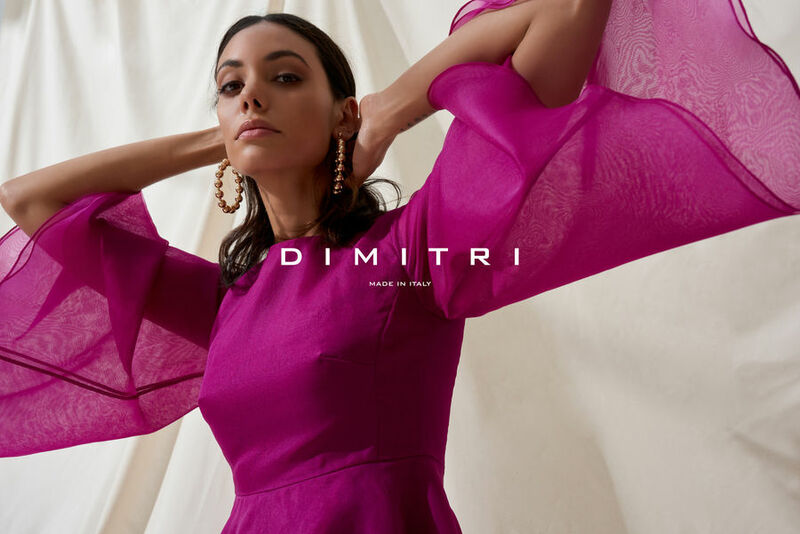 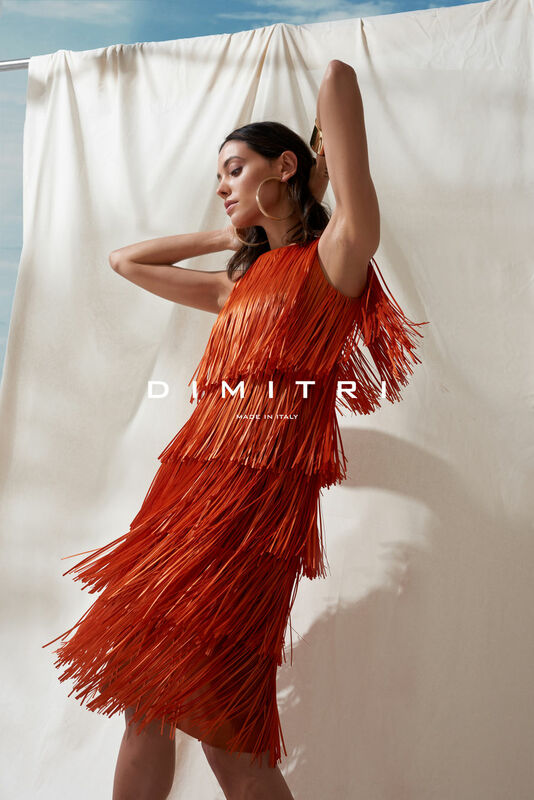 THE - ORIENTAL - RENDEZVOUS The spring / summer 2019 collection by DIMITRI is reminiscent of a romantic rendezvous in the Orient. 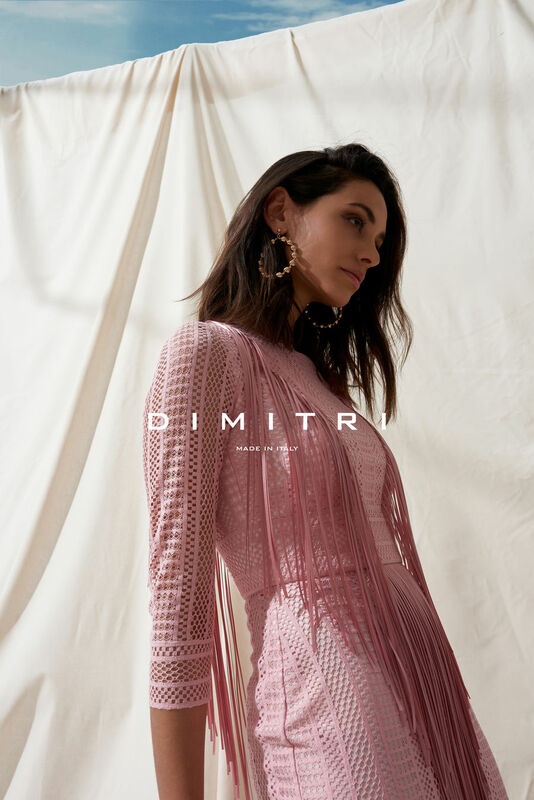 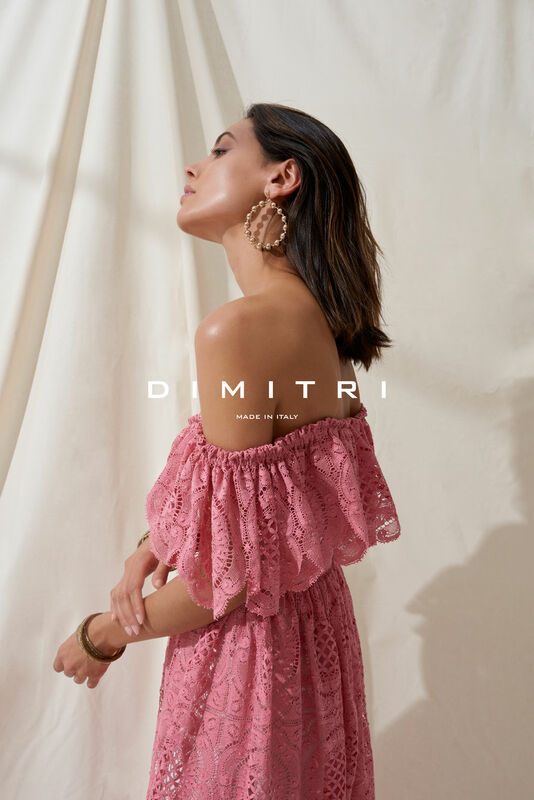 DIMITRI is best known for its feminine and romantic looks, which are also the core element of the new SS19 collection. 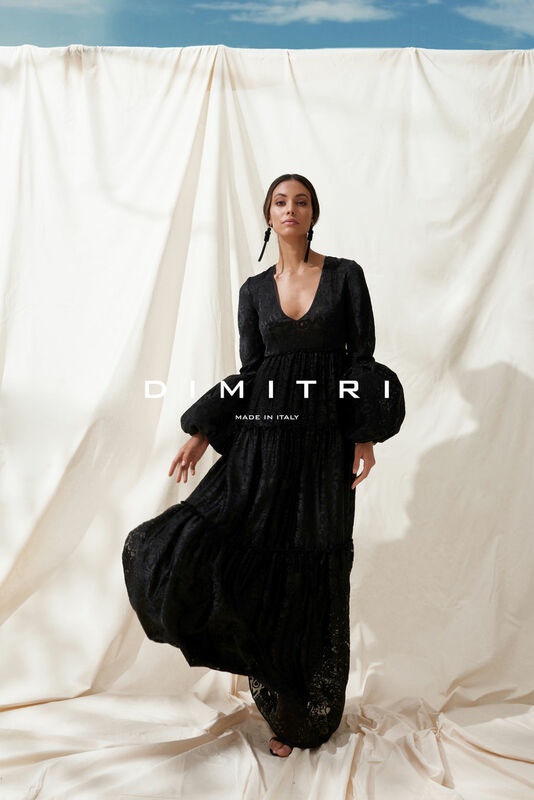 The collection includes airy evening and cocktail dresses as well as business and all-day outfits. 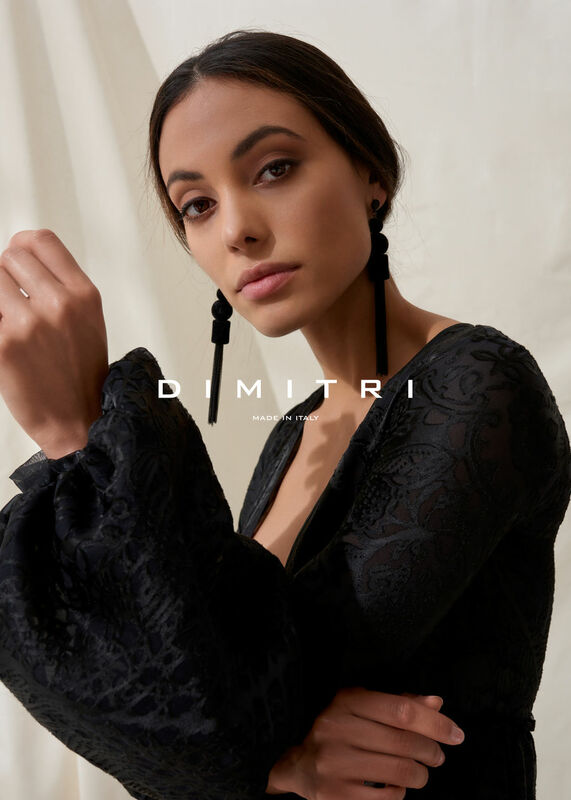 The combination of sophisticated, minimalist and elegant cuts reflects a contemporary look and underscore the versatile oriental character of the collection. 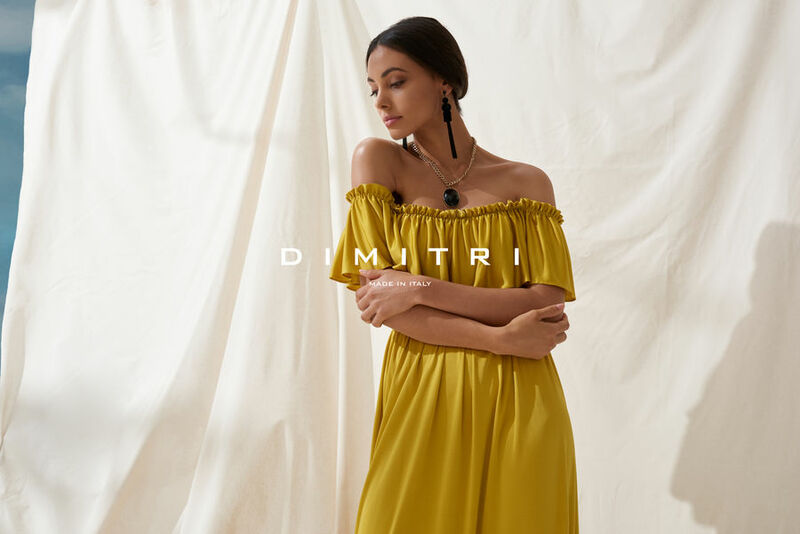 The most important color accents are warm yellow, soft reds and elegant violet. 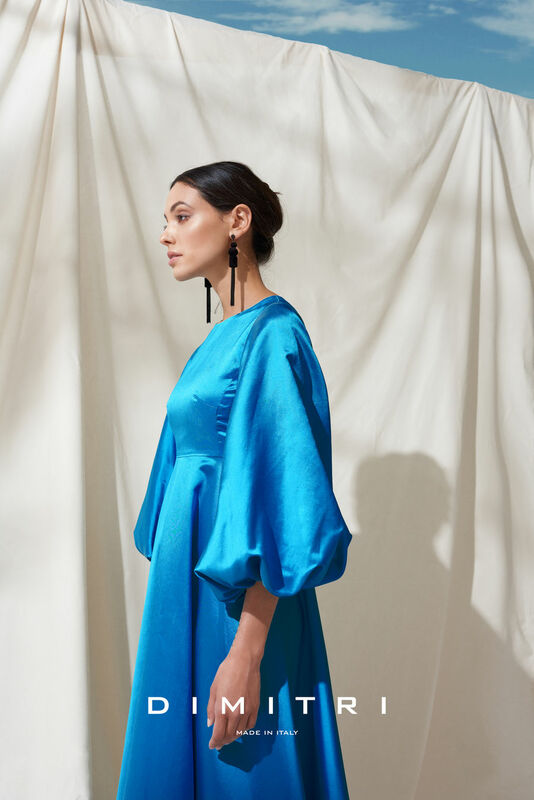 which put accents through the finest materials such as jersey, linen, silk, chiffon, wild silk but also cotton. 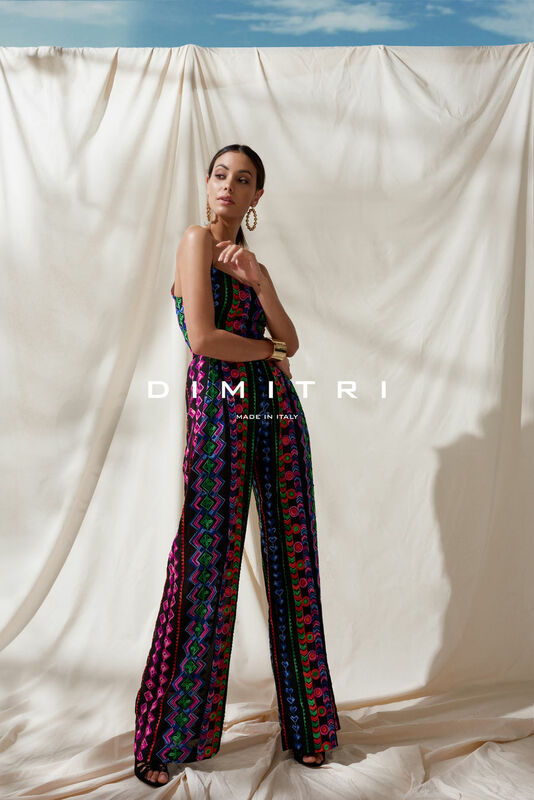 Highlights of the collection include a pattern print and accentuated belts. 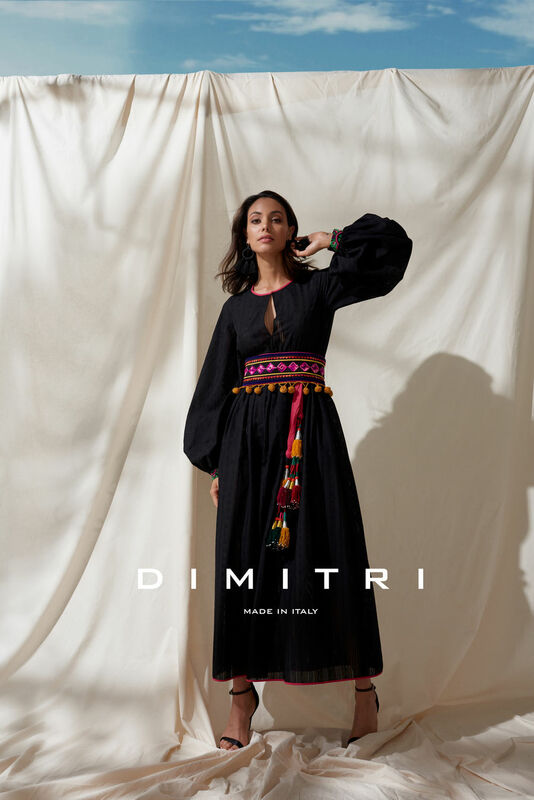 This season, Dimitrios Panagiotopoulos continues to produce his collection in Italy, remaining faithful to his refinement and precision and again emphasizing a strong, self-confident style.